We are a value-added fluid power distributor with technical expertise for hydraulic and pneumatic systems. Contact us for the following services. K.R. West technicians can provide on site trouble shooting with your hydraulic or pneumatic system. We also provide installation and start up assistance of your new fluid power systems. Please contact us or more information. .
We can provide complete system design of hydraulic power units, pneumatic valve panels, controls, filtration units and other custom products. We will work with you to find a solution for your fluid power needs. See examples on our K.R. West products page. 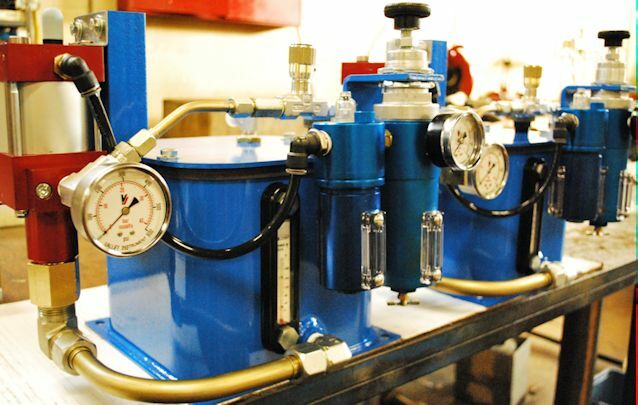 We have the ability to repair a variety of hydraulic and pneumatic components. 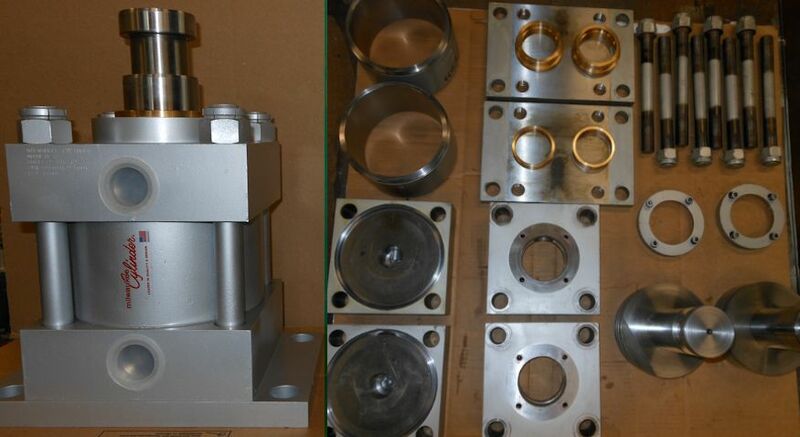 Common repairs include hydraulic and pneumatic cylinders, hydraulic valves, air valves, hydraulic pumps, and proportional valve configurations. We are an authroized and certified repair center for Enerpac. We are able to fulfill and spport any preventative or corrective service needs that you may have regarding your Enerpac Product. Learn more about our Enerpac Service Center. Stop into our walk-in counter Monday through Friday from 7:30am to 4:30pm to get your hose assembly built. We stock hose and fitting in a variety of sizes and hose end styles. You can also contact us to get your assemblies ordered.